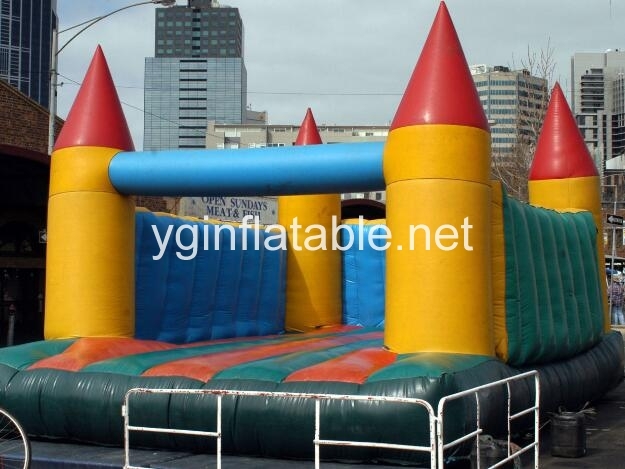 There are so many different kinds of inflatable bouncing castles on the market now, and you may have a plan to purchase a inflatable bouncing castle for your party or big event at the same time. So you must read this article, because it gives you some tips to watch out for when hiring a bouncing castle. These tips will bring you more fun if you have followed them. Size - Make sure you book a castle that is suitable for your garden size and the size of your guests. If your guests are toddlers, getting a 60ft inflatable castle will make no sense! Setup - Ensure the inflatable castle is set up by trained experienced professionals who are familiar with their hire equipment. Peace of Mind - Check that the operators have public liability insurance and are a reputable company that have been operating without incident for a number of years. Anchor - Make sure the inflatable castle has an anchorage system and is anchored down adequately. The Weather - The weather is the most important thing you should notice, because it has happened us all. You have a great day planned, but it will be ruined when it rains. So keep an eye on the weather forecast in the days leading up to your event. If it looks like it might be raining ask your inflatable bouncing castle hire company if they have a covered bouncing castle you could use. Avoid using tall bouncing castles on very windy days. Quality - Check the bouncy castle for any signs of excess wear and tear that could result in it collapsing or puncturing. A quick check of the seams is worth carrying out to see if any breakage or weakness is apparent. If you are unhappy with quality of the frozen inflatable castle that has been delivered to you inform the hire company before you use it. Keep in mind that your children will be using the castle so if you feel there is a health and safety hazard don't take any risks. Sharp Objects - inflatables and sharp objects don't mix! Check there are no sharp objects, or static objects near the inflatable castle. Less is More - There should be a limitation on the number of people, especially children! Limit the amount of children on the inflatable castle to prevent collisions that could cause injury. Little and Large - Remember that the older children can not be allowed to jump with younger children. Supervise - Keep an eye on children to ensure they are using the castle as they are meant to. Also keep an eye on any aspiring gymnastics! 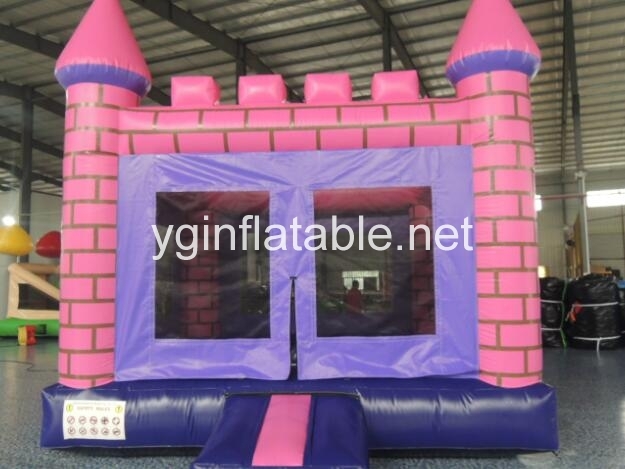 So these are some useful tips for you to purchase a wonderful inflatable castle. If you have followed these suggestions and your inflatable castle will be a star of the show and everybody will have a safe and enjoyable time. 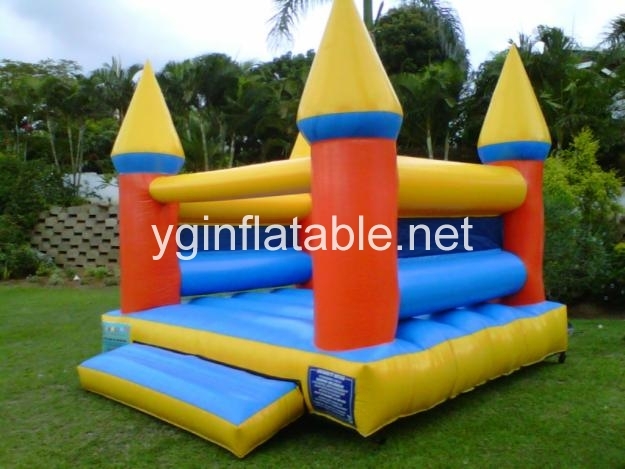 When you, or your friends, want to purchase an inflatable castle, it is suggested that you should read this article. Because all of you want a happy day.